I make each session as fun and relaxed as possible. I want all the family to enjoy it and this will reflect in the images themselves. It is about the full experience which you will then look back on when admiring your lovely personalised wall art within your home! 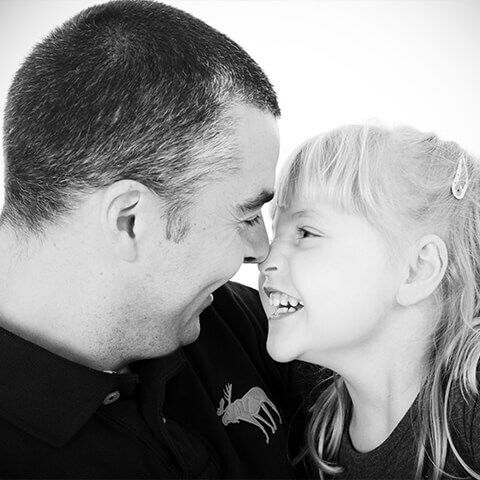 Includes: 1 hour home portrait session, viewing appointment and £50.00 credit to put towards a collection of your choice or digital files package. 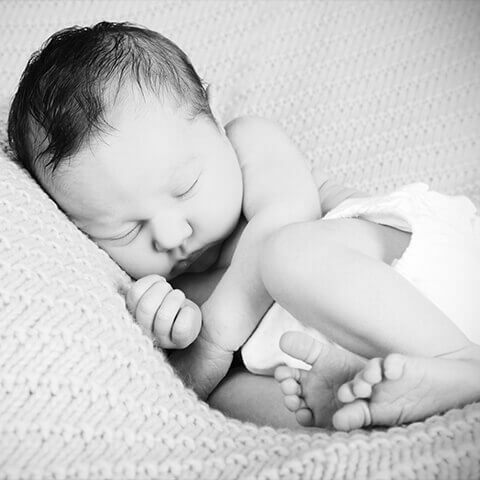 The session ideally takes place within the first 2 weeks of the little one’s arrival to enable me to capture those adorable sleepy, curled up shots. Carried out within the comfort of your own home I bring with me a range of backdrops, blankets, props and accessories. 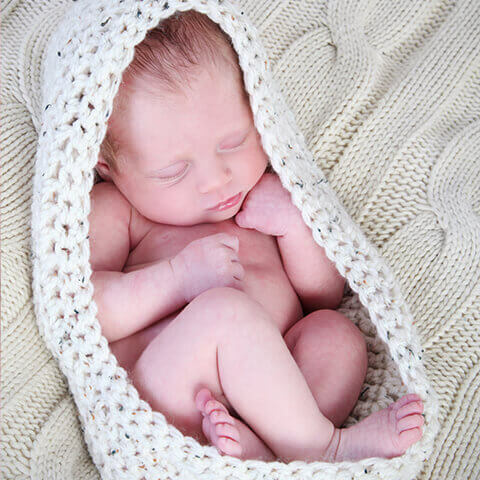 A newborn shoot can take anywhere between 2-3 hrs allowing plenty of time for feeds, changes and comforting. You are welcome to have some sibling and family shots within the session. Includes: 2 hour home portrait session, viewing appointment and £50.00 credit to put towards a collection of your choice or digital files package. 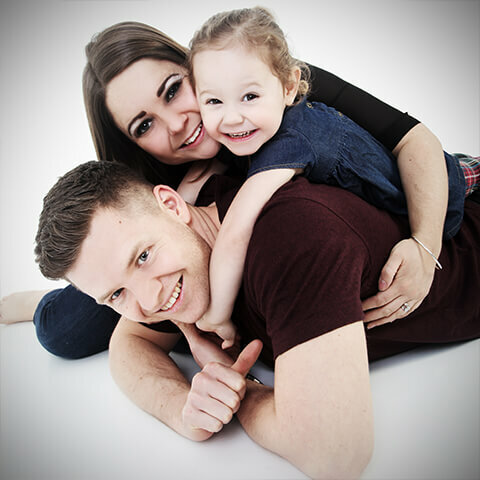 The perfect session for capturing those all important milestones; from sitting up unaided to those tentative first steps or perhaps exploring their growing imaginations with a themed shoot. The session can also be used for siblings. 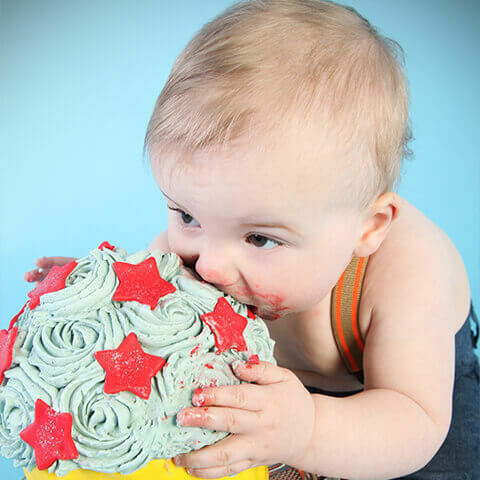 A unique, vibrant and fun way to celebrate your little one’s birthday. At the end of the shoot I now also offer a mini splash session in a vintage style bath tub complete with lots of bubbles and rubber duckies. Within the first year of your little one’s life they will change so much. The welcome to the world package allows us to capture every stage of that special year with three separate portrait sessions. 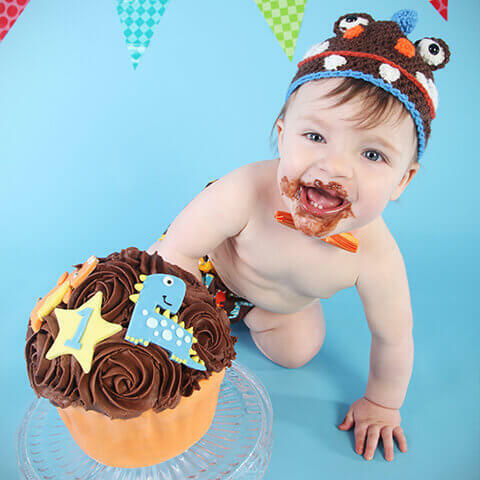 A newborn session within the first couple of weeks, a session at around 6 months of age (also an ideal time for some family portraits) and finishing with a cake smash to celebrate their first birthday! Includes: 3 portrait sessions within baby’s first year, viewing appointment and £50.00 credit to put towards a collection of your choice or digital files package after each session. At the final session you will also receive an extra gift of a desktop photo cube featuring a chosen image from each session.